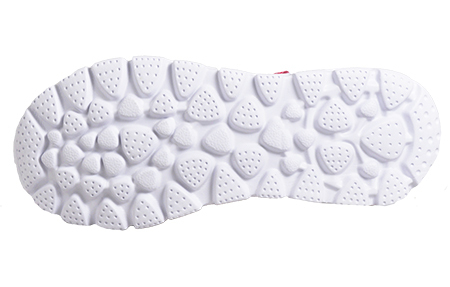 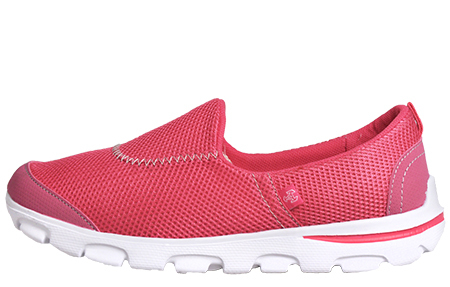 A versatile slip on trainer with comfort at the forefront of its design! 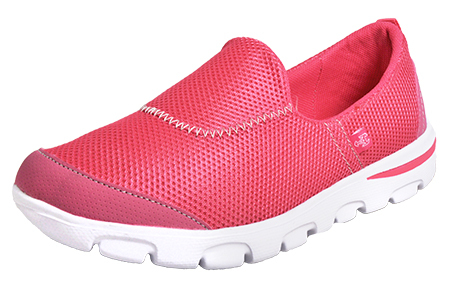 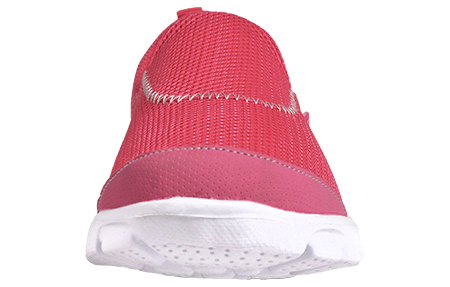 The Airtech Superlite Walk Pro women’s fitness walking trainers are ideal for all day everyday wear, the ideal companion for all occasions this season. 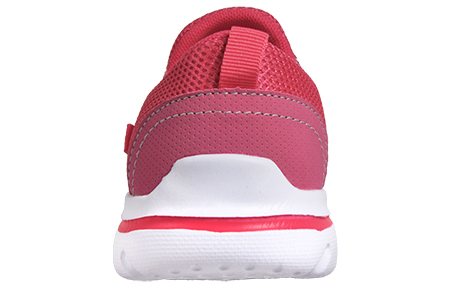 Constructed from a vibrant pink breathable textile mesh upper and durable tonal synthetic overlays deliver added durability, the Walk Pro will keep your feet comfortable throughout all seasons.